I spending my holiday wisely today. I slept safe and sound after a very tired trip yesterday at Malacca. That trip all about, you'll be tired after non stop walking and exploring, but I love that! But, I feel bad to my friends that need to working today. They must be tired and feel wanna sleep. So, I feel so lucky since I still have my off day..yay! I love making this flower crown, I feel like it can released my useless stress and hopefully, it can make the client happy whenever see it. 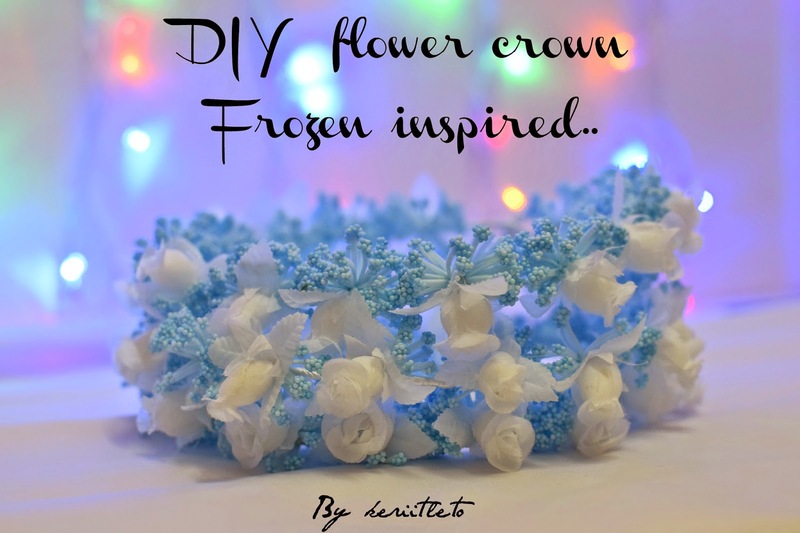 The color and design, you can freely tell me how you want the flower crown you want. I will do my best to make like what you want. If you lived at Sarawak, Sabah or other part than Selangor and KL, I can post it for you. You can see previous project here, here , here and here.